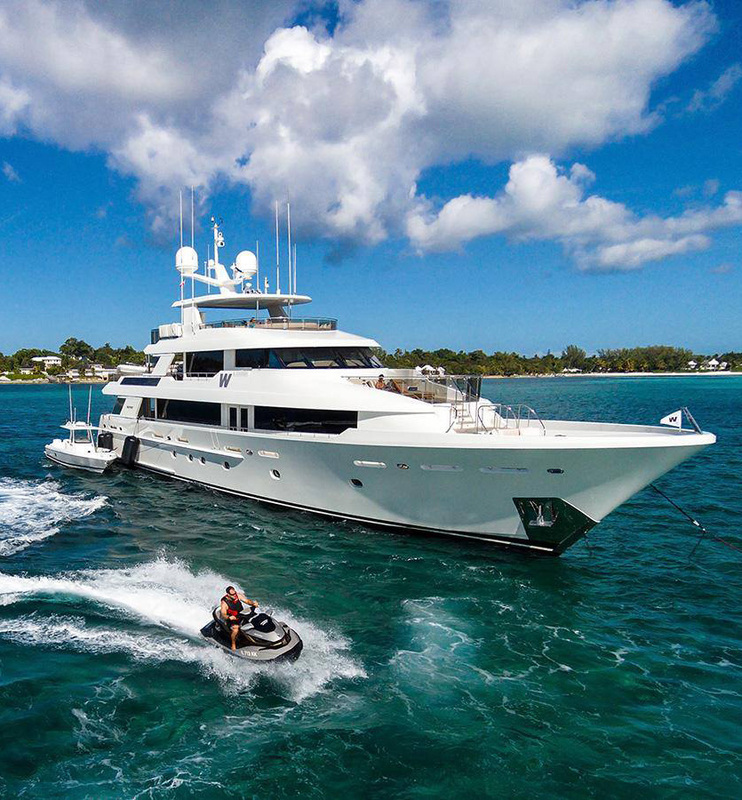 UPSCALE CHARTER offer a sense of freedom and flexibility that is truly unrivalled. Tailored to the needs and desires of you and your guests, with a professional crew dedicated to creating an unforgettable experience, you are free immerse yourself in the luxury and relaxation of fabulous accommodation, breathtaking views, gourmet cuisine and endless activities, all enveloped by the vitality of life at sea. Professional yacht services at a straightforward price. Whether it is a commercial delivery or if you want your private yacht to be sailed to your holiday destination, we offer you professional service at a straightforward price. Professionalism, safety and transparency are at the heart of The Yacht Delivery Company. Our trusted and qualified crew will guide you through the four phases of our delivery services. Even during the delivery you can track the location of your yacht. Our pricing means there are no hidden costs and we will not surprise you with an invoice for thousands of euros, pounds or dollars for non-included crew expenses like food or flights. Our website will give you an overview of services we offer. Please contact us to let us know your wishes, questions or request a quotation directly online. 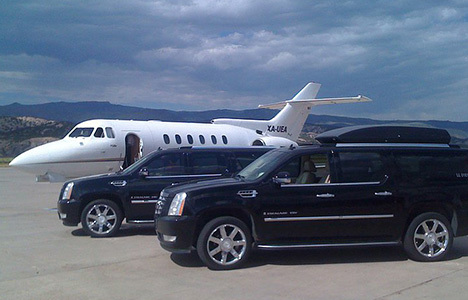 Enjoy the benefits of having a personal chauffeur for a couple hours, days, week, or longer. No need for a fractional ownership or to add an employee. We can accommodate your itinerary even if you don’t have one! Our chauffeurs will follow your schedule, and one of our luxury limousines or sedans will be waiting and on call to help you accomplish more on your business trip. All vehicles are equipped with navigation for support in addition to our dedicated dispatch team monitoring every aspect of your travel. Whether it’s a group passenger charter, executive or corporate charter, aerial work mission, business trip, or a pleasure ride, UPSCALE CHARTER. will deliver the appropriate helicopter charter to you.